So you’re engaged? 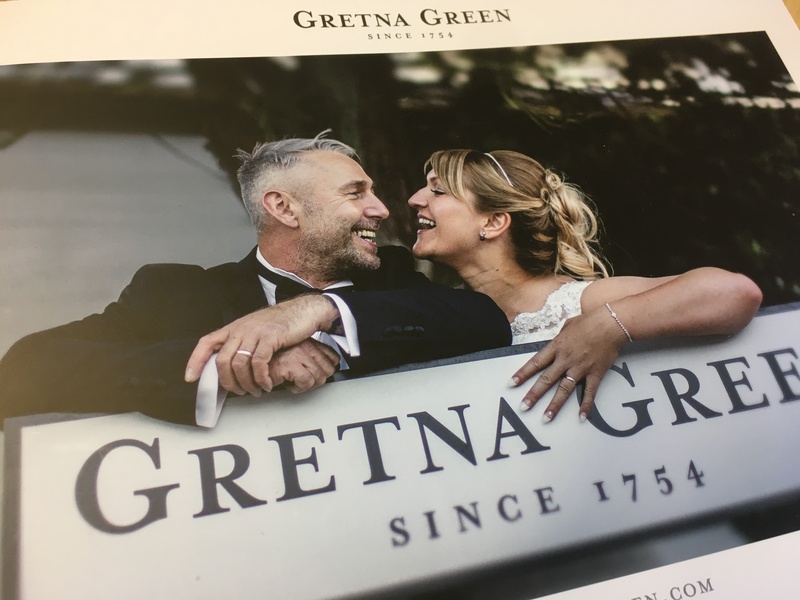 And you’ve always wanted to have your special day at Gretna Green? To make it even easier, we’ve put together a short, seven-step checklist to help get you from ‘Yes!’ to ‘I Do!’ with ease! Is there a special date for the two of you? An anniversary perhaps? It's best to have a date (or two) in mind, then give us a call …. We will advise you on dates that are available and make a provisional booking for you. All provisional bookings are held for two weeks. There are a number of possible historic, romantic wedding venues to get married in, within Gretna Green & Gretna. From our famous romantic, historical rooms within the Famous Blacksmiths Shop to contemporary spaces within one of our hotels; there’s a space for everyone here! If you need advice on capacity or distances from hotels to venues then please do not hesitate to ask questions - we are always on hand to offer advice. Religious or civil...it’s up to you! 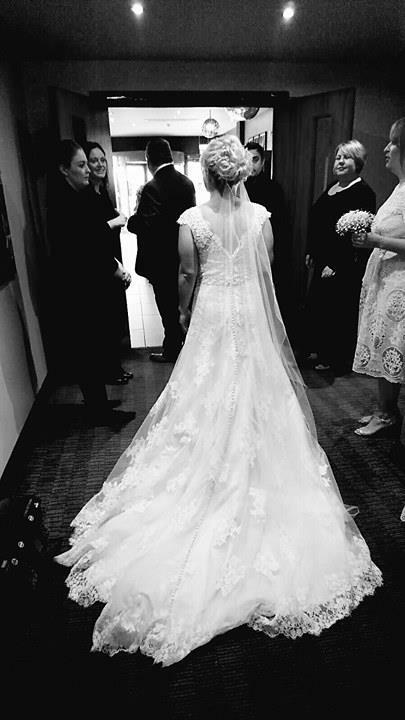 Once you have booked your ceremony venue we will arrange a Civil Marriage Celebrant or help you arrange a Minister to conduct your ceremony. Of course, one can’t forget about the party! Our banqueting venues suit a range of sizes – we’ve even got lovely cosy private alcoves ideal for just the two of you – to help celebrate your special day in style! Not forgetting that all important meal - set menus are included in the wedding packages (or you can upgrade). But if you're still not sure, give us a call once you’ve chosen your banqueting venue and we’ll happily discuss all your options to find the perfect one! Inviting friends and family? It is important to consider how many guests you wish to invite and what accommodation you wish to arrange for them. We’ve got three hotels in Gretna Green/Gretna to choose from … each with their own special twists for a perfect romantic stay … why not take a closer look at Smiths Hotel, Gretna Hall and Greens at Gretna now! The simplest place to start to plan your wedding is to pick one of our Wedding Packages. You can add other wedding services and upgrade your banqueting but it makes for an easy start to planning your special day. Use them as inspiration – often getting started is the hardest part and we’re always here to help if you’d like to make any changes! We also have a great range of seasonal special offers, for those looking to get married sooner rather than later. But remember, you need to register for your marriage certificate 30 days in advance of your wedding date, so don't leave it too late! The earliest you can submit this form is 3 months before the date of your marriage or at the latest, 29 clear days. For Civil Partnerships a CP10 Form must be completed by both you and your partner and submitted to the Gretna Registry Office. Weekdays - $387.10 Saturday - $513.30 Sunday & Public Holidays - $577.70 This includes the fee for your Marriage Schedule. All fees are correct at time of going to print, June 2017. Civil Marriage Celebrant fees are subject to change. Please contact us on +44 1461 336001 if you need any further information - our wedding team is on-hand to help with any queries.